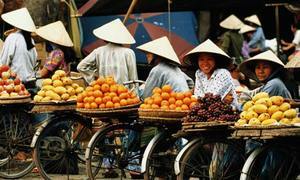 The city-state is the third largest foreign investor in Vietnam, after South Korea and Japan. Singapore has poured billions into Vietnam to cash in on a young population, skilled workforce and sizable market in Southeast Asia, officials from both countries said at a forum Wednesday. 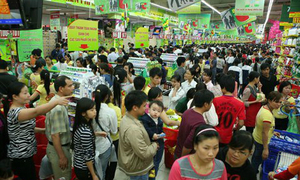 Investors from Singapore invested a total of $37.9 billion in more than 1,600 projects in Vietnam as of June this year. 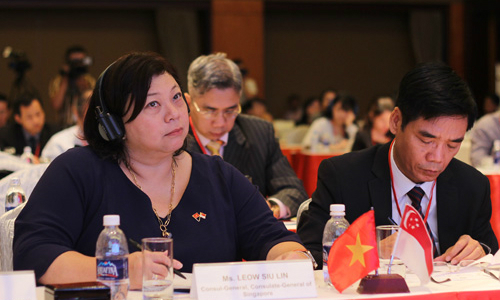 They operate in a wide variety of areas, ranging from oil and gas exploration and production, industrial manufacturing to processing of agricultural, forestry and seafood products, Doan Duy Khuong, vice chairman of the Vietnam Chamber of Commerce and Industry (VCCI), told the Vietnam – Singapore Business Forum (VSBF) 2016 in Ho Chi Minh City. Singaporean investors are interested in doing business in Vietnam, which is characterized by its young population, skilled workers and sizable market in the Southeast Asia region, Singapore’s Consulate-General in Ho Chi Minh City Leow Siu Lin said at the event, host by VCCI. Singaporean companies have invested more than $9 billion in 847 projects in Ho Chi Minh City in particular, focusing on logistics, services and real estate. 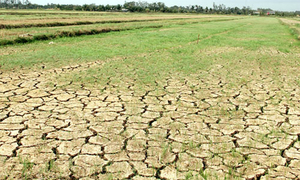 “Currently, many [Singaporean] firms in Vietnam are making profit. 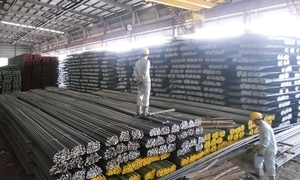 Seven Vietnam-Singapore Industrial Parks (VSIPs) have attracted over $8 billion of investment capital, providing more than 155,000 jobs for locals,” Lin said, adding that Singaporean companies have invested in sustainable and long-term projects in Vietnam. VSIP was established in 1996 on the basis of cooperation between the two governments. 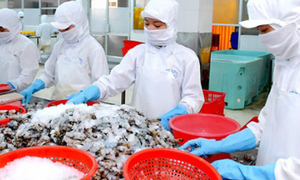 Two of the industrial parks have been set up in the southern province of Binh Duong with the remaining five in the northern province of Bac Ninh, the northern port city of Hai Phong, the central province of Quang Ngai, the northern province of Hai Duong, and the central province of Nghe An. 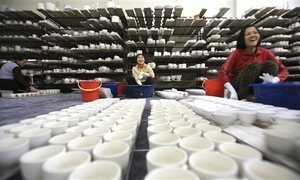 Dang Xuan Quang, deputy director of the Foreign Investment Agency under Vietnam’s Ministry of Planning and Investment, said the two countries still have more potential to expand bilateral cooperation as Singapore is strong in capital while Vietnam has advantage in natural resources and labor. Vietnam’s exports to Singapore in the first half were worth more than $1 billion while import value from Singapore stood at $2.57 billion. 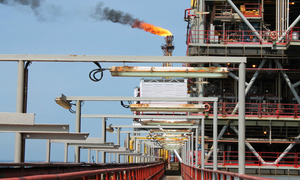 Vietnam has mainly exported crude oil, computer, electronics and machine to Singapore while importing refined products, computer, electronics, plastic material and machine, according to Vietnam’s customs data. The VSBF 2016, following the success in 2011, 2013 and 2014, is wrapping up Thursday. Around 250 business leaders, industry experts, policy-makers and government officials from both countries have attended the event this year.